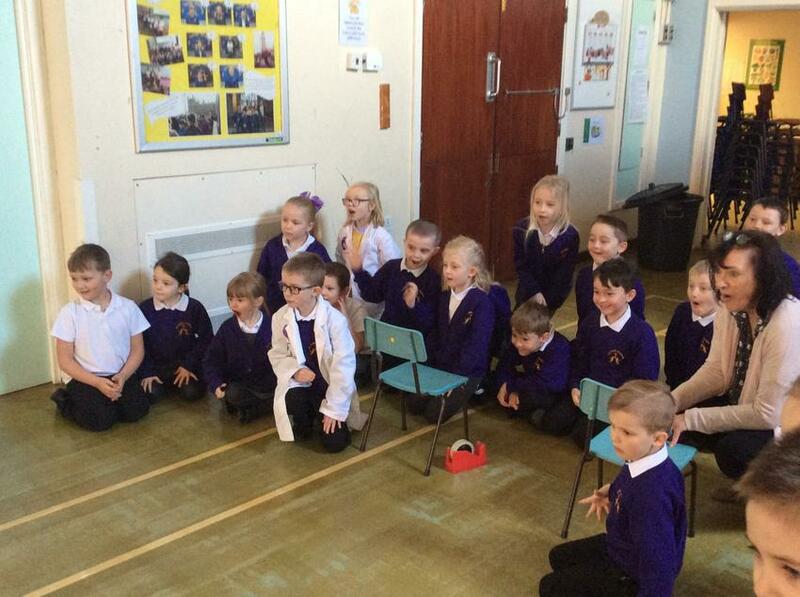 At All Saints we celebrate British Science week every year. British Science Week is a ten-day celebration of science, technology, engineering and maths organised on by the British Science Association. This year the theme of the week was 'Journeys'. We started the week off with a visit from our favourite Mad Scientist Dr Dee Enay, who brought everything we would needed for a fantastic science party! 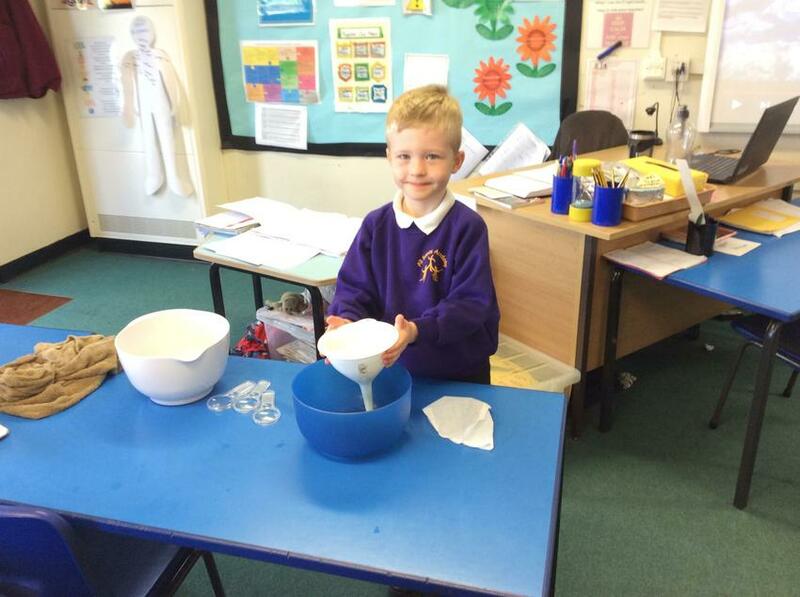 Including an extra special cake recipe which involved a whole load of chemical reactions. Balloons ... not just any old balloons... Bernoulli Balloons inspired by the Swiss Physicist Daniel Bernoulli who's discoveries about air helped us to develop all sorts of flying contraptions! And party games which involved some hair raising fun and fighting gravity to help Football Freddy fly above our heads. 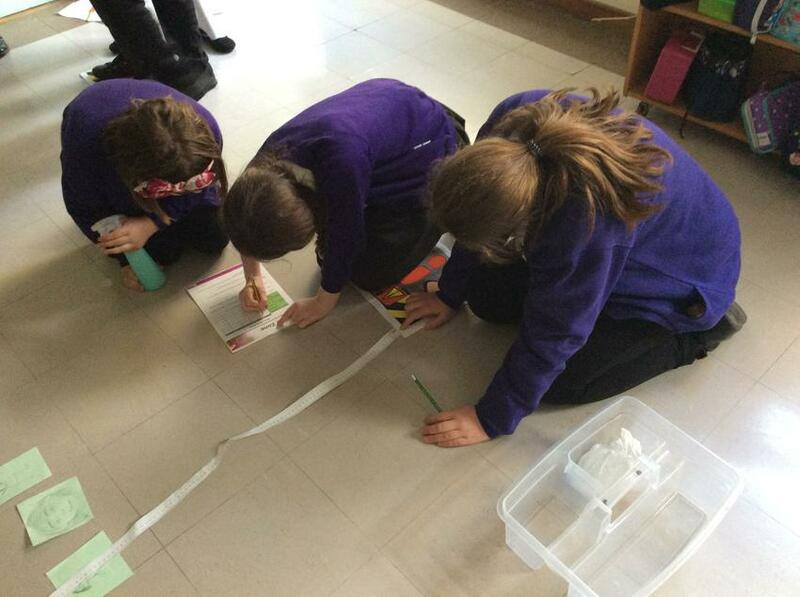 During our science day each teacher led an investigation around a different aspect of the journeys theme. 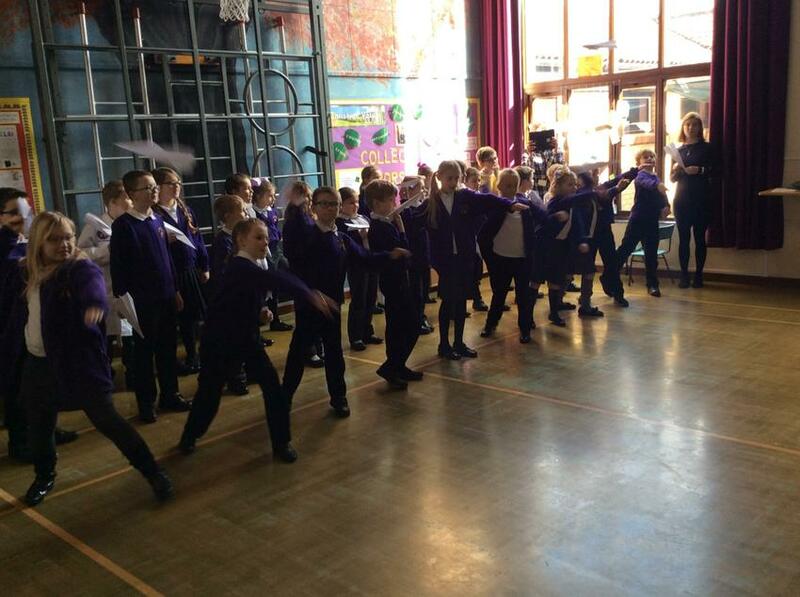 Each class rotated around and learnt about different journeys that happen here on earth and further afield. From aeroplane making to sneezing, plastic pollution to rockets and circulation, we all had a fantastic day and learnt a lot. Which class can make the slowest spinner? 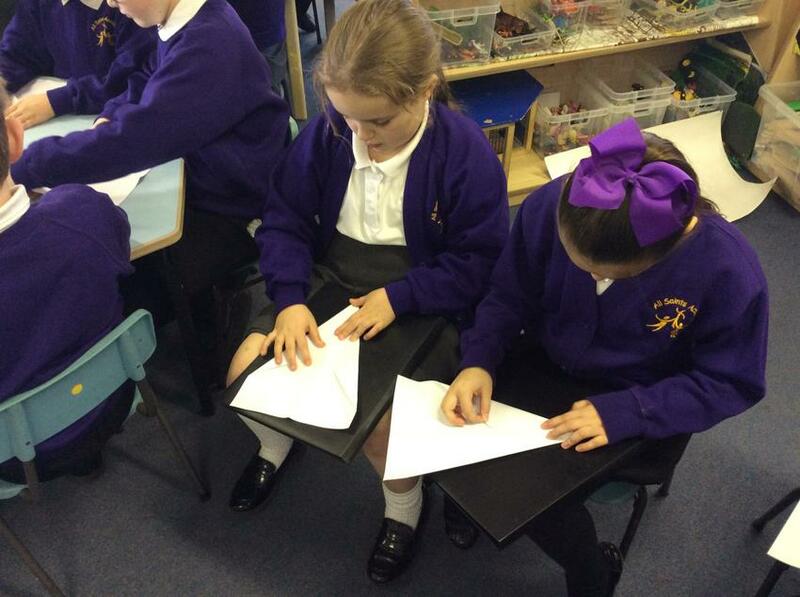 Mrs Marshall set every class the challenge of creating the slowest falling spinner from a single piece of A4 paper. The challenge focused on ‘working scientifically’. With children being encouraged to ask questions, make predictions and test their ideas/theories.